Our product range includes a wide range of cnc machine job work, automobile parts manufacturing works and centre less grinding job work. We are manufacturing and exporting all types of CNC and VMC machine job works at a very low and affordable price. Our main aim to give best finish quality . To deliver material in time . 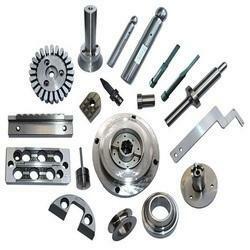 Tto fully satisfy buyer by giving them best quality machined product . We are manufacturing and exporting all types of Automobile part at a very low and affordable price. We are manufacturing and exporting all types of Centreless grinding machine job work at a very low and affordable price. 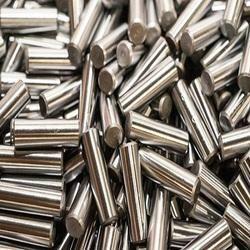 TO fully satisfy buyer by giving them best quality machined product .